San Francisco-based communication platform, Twilio, that allows software developers build voice & messaging applications on application programming interface (API), has extended its ties with Amazon Web Services (AWS). 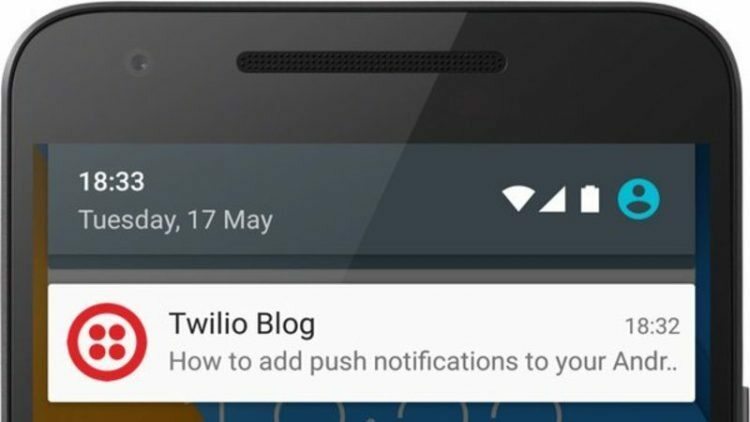 The deal is a foreword of Twilio’s support to help AWS further its Simple Notification Service (SNS). Twilio that specializes in cloud communication claims to enable phones, voice over Internet Protocol (VoIP) and messaging to be embedded into web, desktop and mobile software for developers and businesses. And make communications more contextual by embedding voice, video, messaging and authentication directly into applications. While Amazon’s SNS can easily be called as an enterprise messaging solution with push notifications service. It uses Amazon CloudWatch and AWS analytics to get users, updates on success and failure rates on multiple platforms including iOS, Android, Java, Python, PHP, Node.js, or .NET SDKs, claims the company. The relationship between the two companies can be traced to Amazon’s investment in Twilio last year during its Series E round. And Twilio, borrowing AWS’s infrastructure to host its platform. Reportedly, the combined offering lists resources to provide developers and the enterprise the tools and intelligence to manage and scale communications globally on nearly any communications channel. It also aims at allowing developers to focus on customer engagement rather than device or communications channel. The messaging platform by Amazon, boasts of serving to companies including Periscope, Yelp and Easy Taxi.